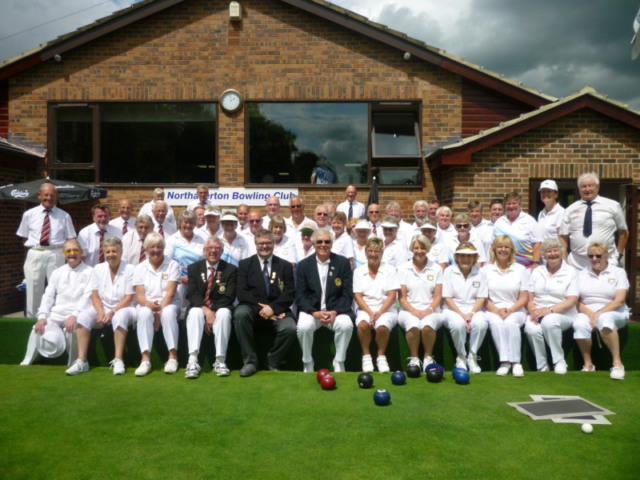 The second of three matches in Yorkshire was played today at Northallerton Bowling Club, who proved wonderful hosts. The Friends were welcomed with an excellent buffet lunch before the game, complete with jelly and ice cream, the green was in excellent condition and the weather just about perfect for bowls. Regrettably the Yorkshire team had not understood the meaning of the word friendly, and proceeded to win on five rinks with a score of 126 – 89! The Friends rink skipped by Terry James were our only winners and then only by one shot! 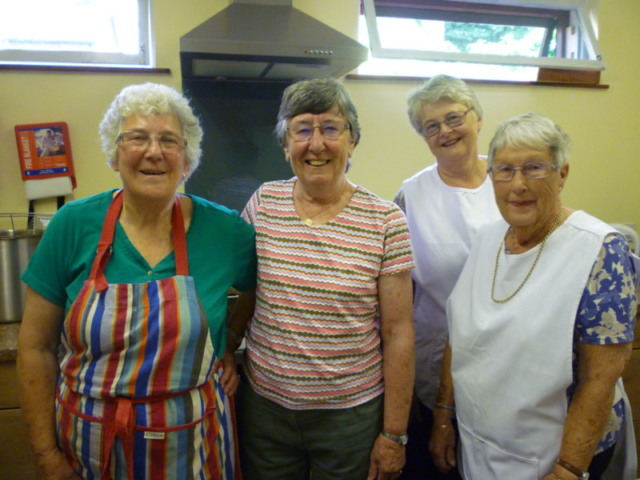 The ladies of the Northallerton club served both teams with a hot meal after the game, including pie and mushy peas, and this rounded off a day memorable for everything except the result! Members of the Friends from twelve different counties played in this game, and all enjoyed the hospitality shown to us by the Northallerton Bowling Club. The Yorkshire B.A. generously donated half of the raffle proceeds to the Friends.